Containing dark ambient/cinematic atmospheres, unnatural, and organic sound effects, industrial bass/ percussive hits, and experimental synths that humbly try to reflect the exploratory nature that resides in most of us. 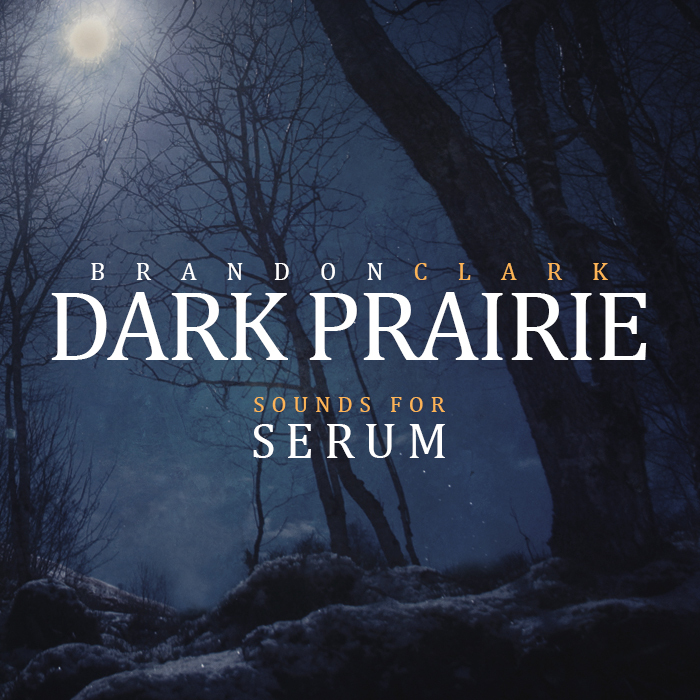 Dark Prairie is fitting for those seeking new sounds for their next Cinematic, Ambient or Industrial composition, or for those just looking for something a little more unconventional. * NOTE - Requires Xfer Records Serum version 1.074 or higher. Artwork by - Francesco De Luca for Amok Studio"
Excellent quality and a huge value for bucks. Using it drove me further and further into its delicacies. Even just for starter one or two of its sweeping waves brought the sonic panorama to full power. Well done!